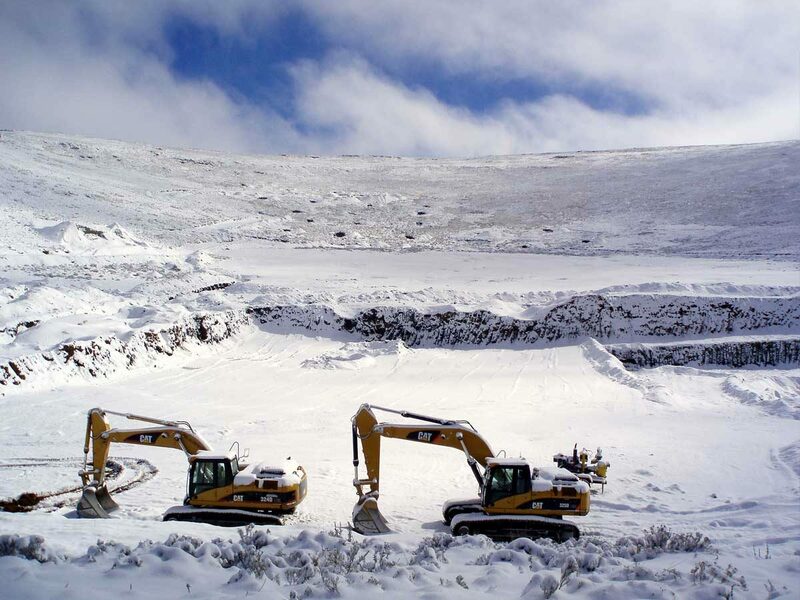 The Mothae Diamond Project is 75% owned by Lucara Diamond Corp. and is a 20.0 square kilometer concession located in Lesotho, Africa. 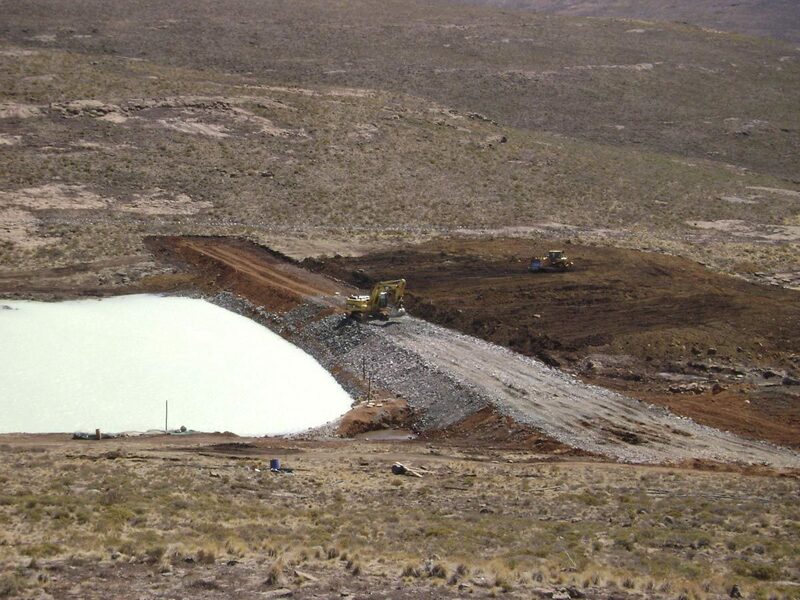 The project hosts a large diamondiferous kimberlite pipe with an estimated surface extent of 8.8 hectares. A mining license has been granted until September 2019 and renewable for a further 10 years. Lucara is conducting a trial mining program to mine and process up to 720,000 tons of kimberlite from the Mothae pipe to gather further data on diamond grade, size distribution and diamond value information following a previously completed successful 100,000 ton bulk sample program. 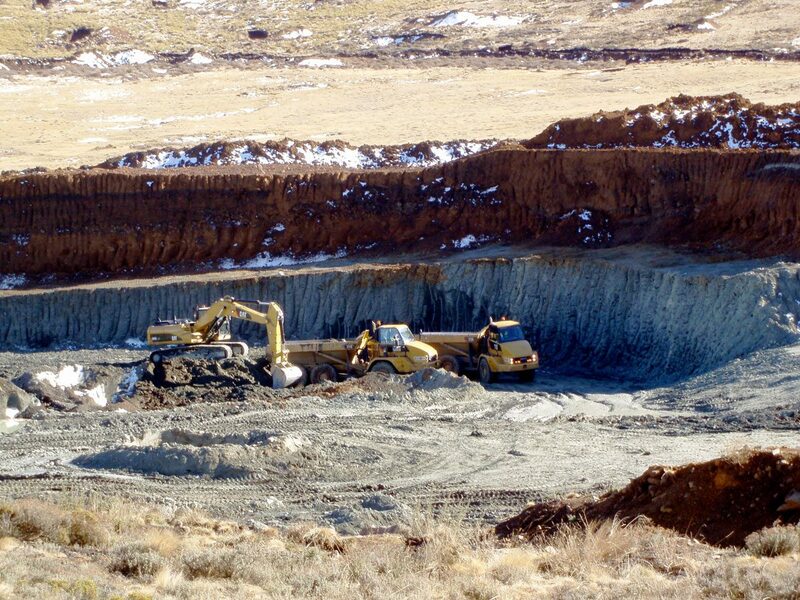 The bulk sampling and trial mining programs are in preparation for future commercial diamond production from the Mothae mine. 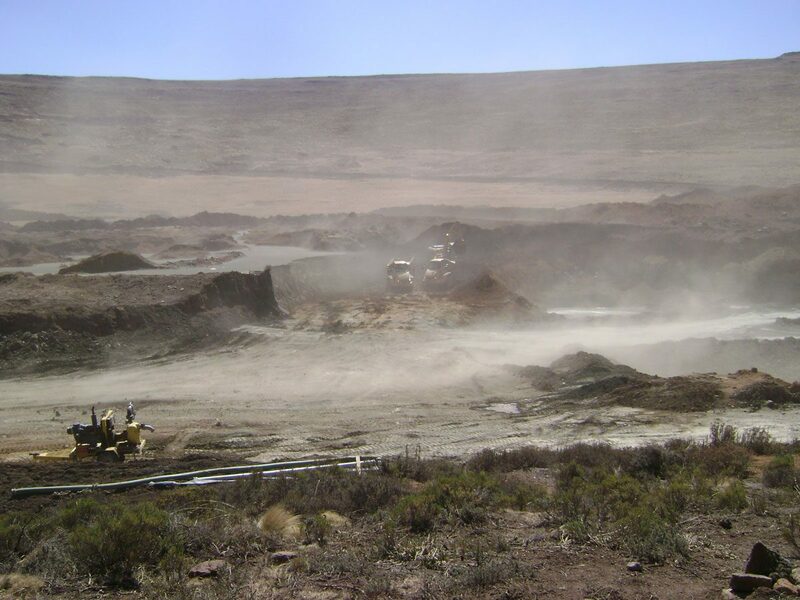 JDS Energy & Mining Inc. was retained by Lucara Diamond Corp. in June 2008 to conduct a pre-feasibility study for the upgrade and repair of the bulk sample plant. The scope of work conducted by JDS over a nine month period included engineering, procurement and logistics, construction management, civil construction, camp set up and bulk sample supervision.